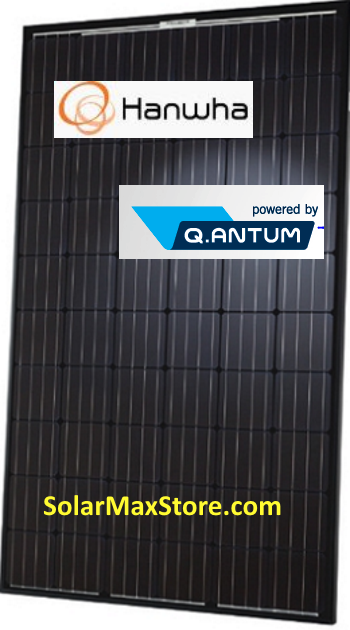 Need Less Than the Minimum Order of 15 panels? Call or Text 646-504-7184 For Pricing. Copyright SolarMaxStore.com. All Rights Reserved. eCommerce Software by 3dcart.